The Pure Clean robot vacuum is one of the smallest and least expensive robot vacuums on the market. First, let’s take a look at a design. On the top, we have the power button which also doubles as a battery indicator. The top can flip open where you’ll find the dustbin and filter. 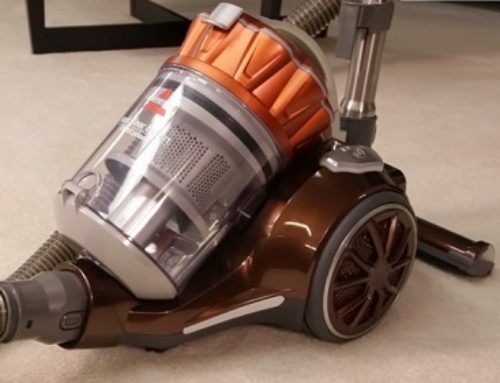 The bottom side of the vacuum features dual spinning brushes, three wheels, and the direct suction vent. The Pure Clean robot has a diameter of 11 inches and a height of 2.9 inches. Additionally, the Pure Clean weighs only 3.5 pounds. The Pure Clean comes with just a few basic accessories including a pin charger, filter, and four spinning brushes. All our vacuum reviews are tested on three different floor types and against four different debris types. For each test, we measure the percentage of debris cleaned. For our hardwood floor tests, the Pure Clean performance was great. The only significant problem was the cereal test. The average cleaning score was 75%, but excluding the cereal test, the average jumps to a 96%. The sheer size of the cereal proved too difficult for the Pure Clean to remove it from the floor. Our tests on low carpet were a mixed bag. The Pure Clean handled rice with relative ease but struggled with cereal, kitty litter, and sugar. 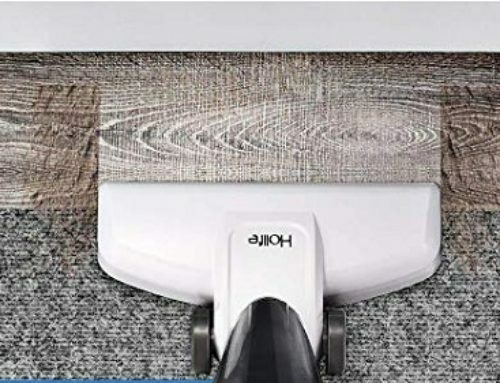 The average cleaning score was a 69% on low pile carpets. High pile carpet tests were by far the worst where the Pure Clean scored an average of only 18%. Overall, navigation on a Pure Clean was pretty basic but also pretty good. The vacuum lacks dirt detection, advanced navigation features, camera, or advanced sensors. However, it still does a pretty good job as far as basically navigating around your home and common obstacles. Perhaps the greatest benefit with a Pure Clean robot is simply the size. The Pure Clean is about half the size of more traditional robot vacuums allowing it to get under and around obstacles more easily. Using the Pure Clean robot is simple and straightforward. One button press to start, one button press to stop, and plug the pin power connector in to charge. To empty the dustbin, simply pop open the top flap, remove the dustbin, remove the filter, and empty into the trash. Mobility is a bit of a mixed bag. On one hand, the size allows it to avoid obstacles and get under furniture. However, the size also makes it more prone to getting stuck on some objects in addition to having more difficulty navigating and moving around on carpets. To maintain the Pure Clean, you’ll need to periodically replace both the filters and the brushes. Beyond that, the only major maintenance item is going to be emptying your dustbin. The battery has a capacity of 850 milliamps, a runtime of 90 minutes, and takes around four hours to charge. The Pure Clean is fairly average when it comes to noise, creating around 65 decibels of noise. 4. And lastly, you want to spend the least amount possible. 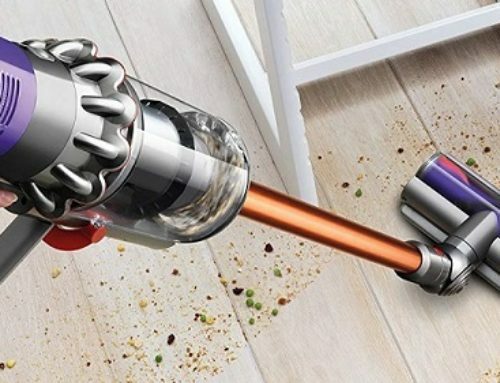 As far as robot vacuums go, it really doesn’t get any less expensive than this. If you’re looking for a basic robot vacuum and want one of the cheapest available, this is it.